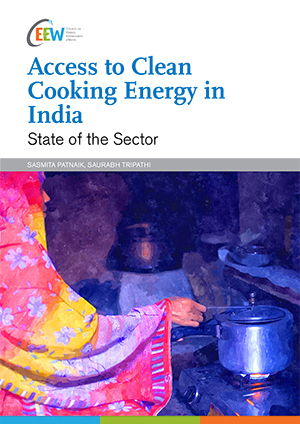 The Council’s research on clean cooking energy focuses on evaluating the state of the clean cooking energy sector, examining and comparing clean cooking technologies, and designing a roadmap for the sector. 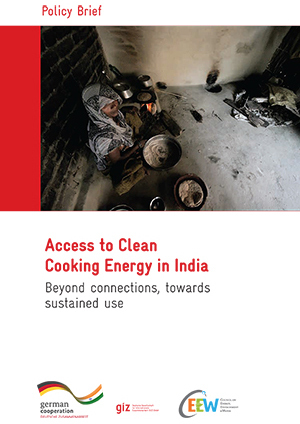 Our team aims to support clean cooking energy access for every Indian household in an inclusive, resource-efficient, affordable, and sustainable manner. 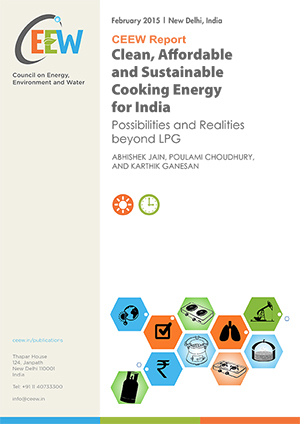 In 2015, The Council’s ACCESS study found that only a fifth of rural households in India have access to an LPG connection and 95 per cent of rural households use some form of traditional fuel for cooking. 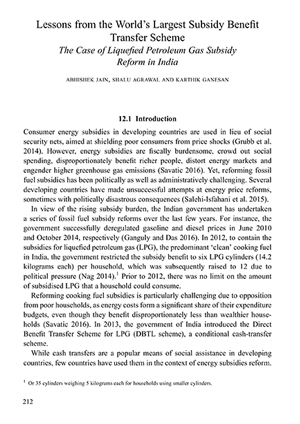 Excessive dependence on traditional fuels is a major health hazard. 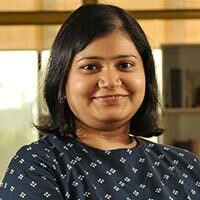 It also hampers India’s economic productivity, while reinforcing gender disparities in human development. 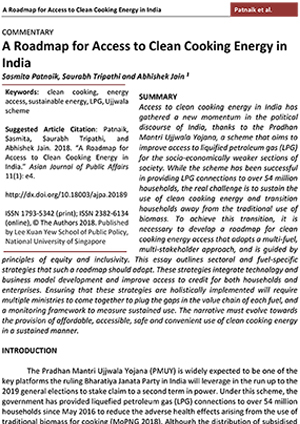 The Council is currently supporting NITI Aayog to meet the Sustainable Development Goal on enabling affordable, reliable, sustainable and modern energy for all.